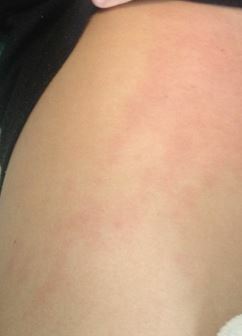 Cellulitis is frequently over-diagnosed. 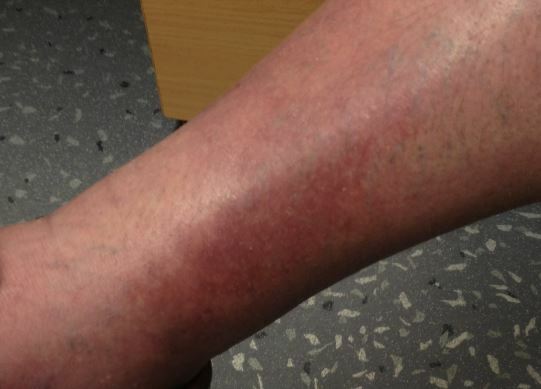 Clinical signs need to include more than just redness – other indications of inflammation are required for diagnosis – e.g. tenderness, pain, swelling, lymphangitis. The onset and progression of the disorder is also a good pointer – streptococcal cellulitis has a rapid onset usually with rapid expansion of the erythematous zone. 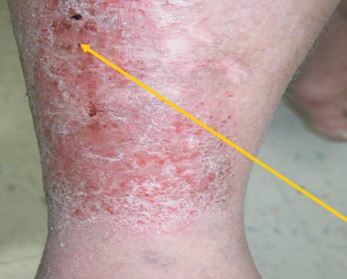 New onset inflammation around a pre-existing leg ulcer that extends more than 1 cm from the edge may also indicate cellulitis (beware contact allergy from dressing materials however). Erysipelas, infection of the superficial dermis is associated with a sharply demarcated raised border and elevation of the involved skin. 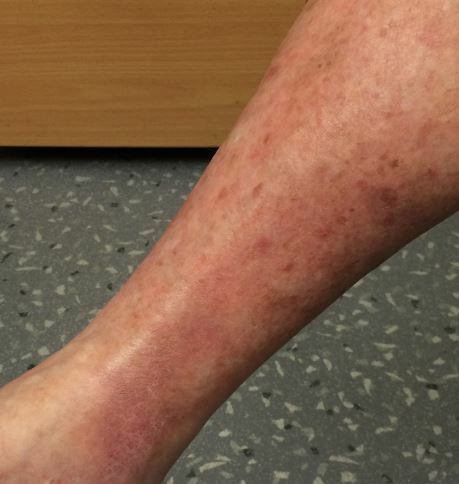 Cellulitis is a deeper process involving dermis and subcutaneous fat that causes brawny (less well-demarcated) oedema and a diffuse red border to the involved skin.